GREENWOOD, Ind. -- Master Sgt. 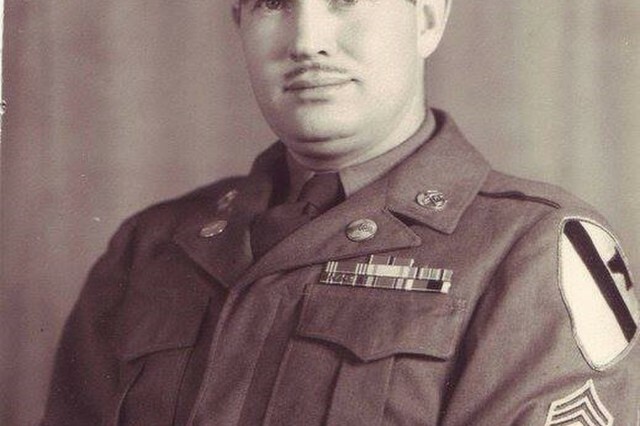 Charles McDaniel went missing in North Korea in November 1950. Nearly 68 years to the day that he went missing, he was finally laid to rest in his native Indiana on Oct. 27. 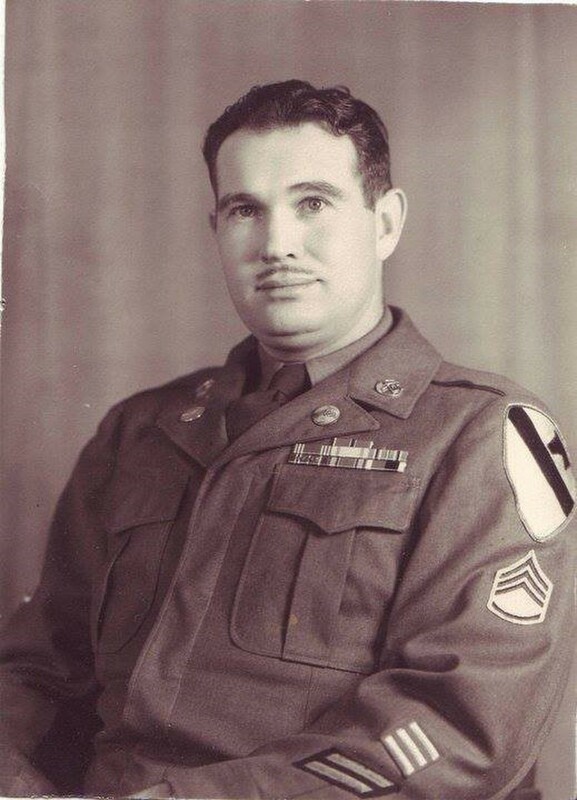 In November 1950, McDaniel was a medic supporting the 3rd Battalion, 8th Cavalry Regiment, 1st Cavalry Division. The unit was engaged with enemy forces of the Chinese People's Volunteer Forces southwest of the village of Unsan, and west of Hwaong-ri, North Korea. He was reported missing in action on Nov. 2, 1950, when he could not be accounted for by his unit. "Master Sgt. McDaniel died in service to his country and, as a medic, in service to his fellow troopers in 3rd Battalion, 8th Cavalry Regiment," said Lt. Col. Kevin Black, current commander of the battalion. "The battle of Unsan was a terrible fight, which decimated the ranks of 3-8 CAV, but out of this fight there were hundreds of stories of heroism and sacrifice." McDaniel's dog tag was among the 55 boxes of remains turned over by the North Korean government in July. The tag was returned to his family in August. To identify McDaniel's remains, scientists from Defense POW/MIA Accounting Agency and the Armed Forces Medical Examiner System used mitochondrial DNA analysis, dental, anthropological analysis and chest radiograph comparison analysis. Once his remains were positively identified, the family was notified and plans were set for the return of the remains and the funeral. The honorable transfer of remains occurred on Oct. 25th, 68 years after the start of the battle of Unsan. 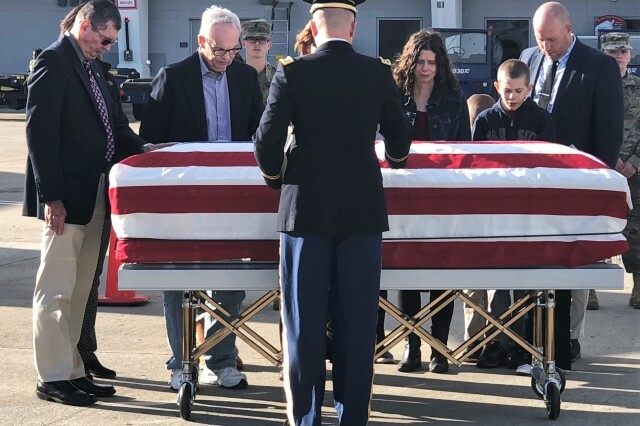 "I thought it would be easier for me, because I've already viewed the remains, which was a difficult moment and so forth," said Retired Col. Charles McDaniel Jr. during an interview with a local news station. 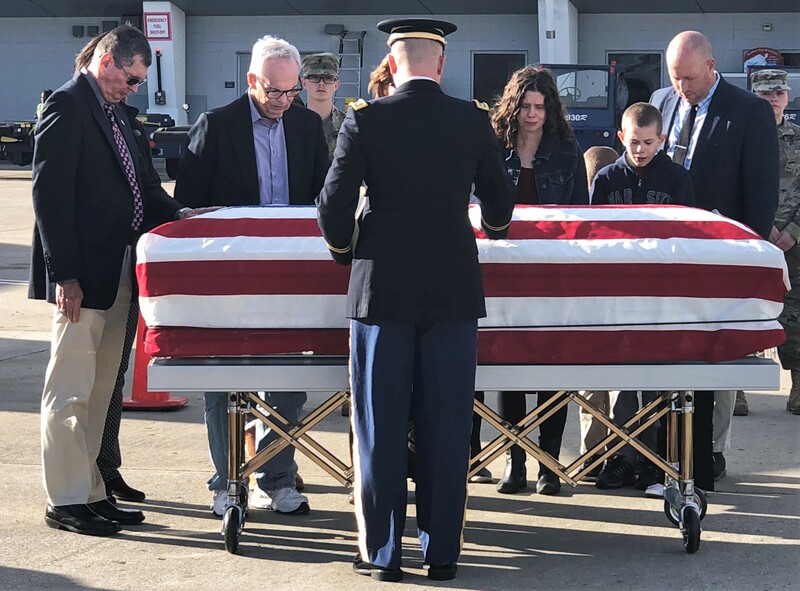 "But seeing the casket come off with the flag draping and everything, I almost lost it for a moment. And I guess that would have been okay. But I didn't realize it was going to hit me that way." Charles McDaniel Jr. and his younger brother, Larry, were only three and two years old when their father went missing. Black, who attended the funeral along with his command sergeant major as a representative of the battalion and the 1st Cavalry Division, said that there is no evidence that McDaniel was ever held as a POW. "We may never know the final minutes of Master Sgt. McDaniel's life, but we do know that he died as a 'Warhorse' and his sacrifice will be remembered by his battalion and his nation. We are grateful that his family is now able to lay him to rest with the honors that he earned almost 68 years ago."